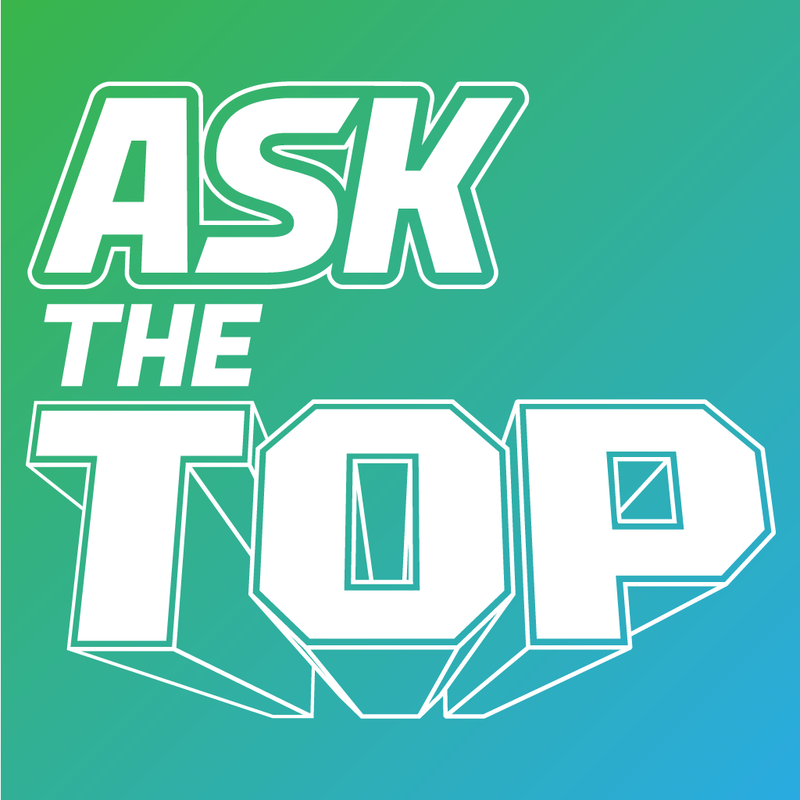 Due to disappointing circumstances, ‘Ask The Top’ will now air exclusively on ChrisToplack.com. I had previously announced my partnership with another wrestling website, but due to unforeseeable circumstances, I ultimately decide to host the show on my personal website. It’s important that this podcast remains both relevant and readily available. There are already some preliminary discussions to move Ask The Top to a new home within the near future. That’s all for now, thanks for stopping by. My latest audio blog focuses on adaptability. I was inspired to discuss this topic after re-reading George St-Pierre’s book “The Way of the Fight.” The example I came up with during the first portion of this audio blog can apply to anyone, anywhere. Cage or no cage. Enjoy! 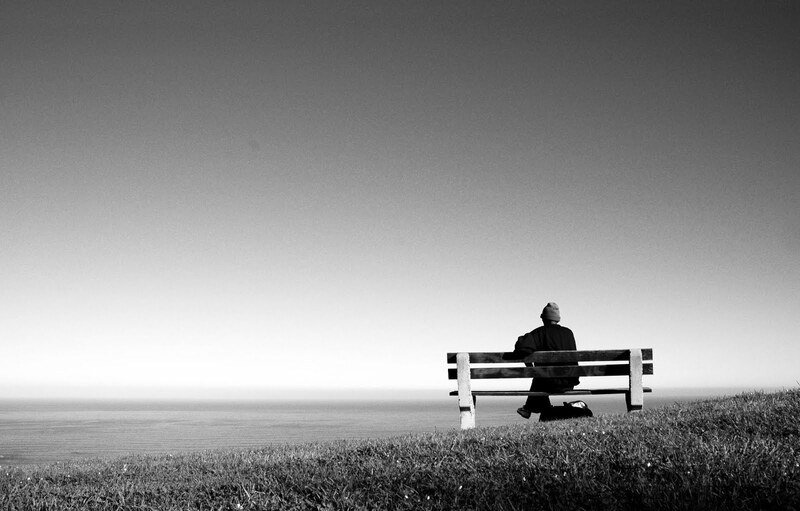 My latest audio blog focuses on the concept of death as a major motivator. The debut episode of ‘Ask the Top’ can be located under the Podcast section here on ChrisToplack.com! I am pleased to formally announce that Ask The Top will debut this week on www.twm.news! TWM.news is your pro wrestling news, articles and reviews website. Providing you only with the latest breaking news that’s actually worth reading, with no clickbait headlines. Fans will be able to submit questions via my Twitter, Google+ and Facebook accounts along with ChrisToplack.com. You can also submit questions to any of the TWM accounts. I’m excited to kick off this new podcast and sincerely hope that you tune into this debut episode. Sit back, relax and enjoy the ride! The only thing for sure about Chris Toplack is that nothing is for sure! When I suddenly announced that Talking Combat with Chris Toplack would be officially coming to a close, I was truly humbled by the sheer volume of tweets, Google + messages and emails that I received. The majority of these messages contained the same question, “why?” It became abundantly clear that my simple little podcast made quite an impact and at one point attracted over 2,000 listeners a week. Well, I’m finally going to explain why. Those who know me well will understand and appreciate my desire to tackle new challenges. 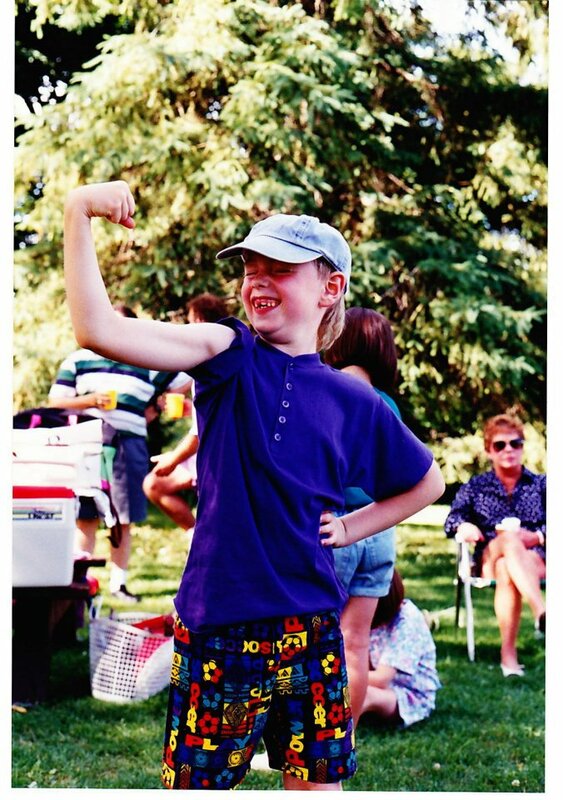 I cannot fully explain where this desire stems from, but it has been a strong motivator for me throughout the past 10 years in both my personal and professional life. I felt my show was growing stale and even with a facelift, it was still coming to an inevitable conclusion. I do not fear change, I embrace it. In fact, a lack of change is really one of my biggest fears. In all honesty, the show also did not reach the heights I believed it could achieve. In some respects, it was disappointing as the quality was consistently high and the feedback was overwhelmingly positive, but I now move onto the next challenge! I still love MMA and continue to discuss it on social media, but have decided to re-emerge in the world of pro-wrestling. It’s one of my very first loves and something I am still extremely passionate about. Soon enough, I will tell you when, where and what will come out of this new project. PS. I’m living proof and that it’s possible to adore pro wrestling AND MMA. Most of us do, but few will ever admit it. 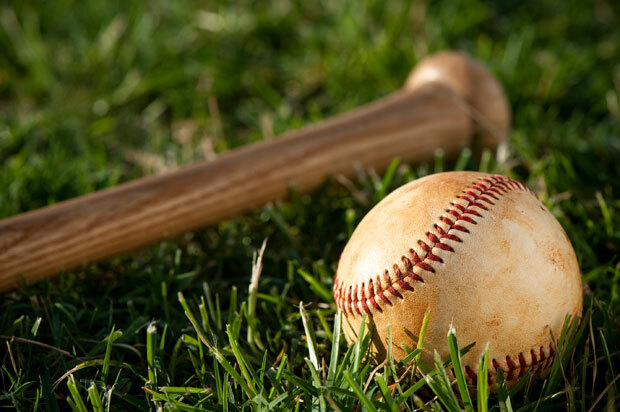 My latest audio blog dives a lot deeper than learning the basics of hitting a baseball. 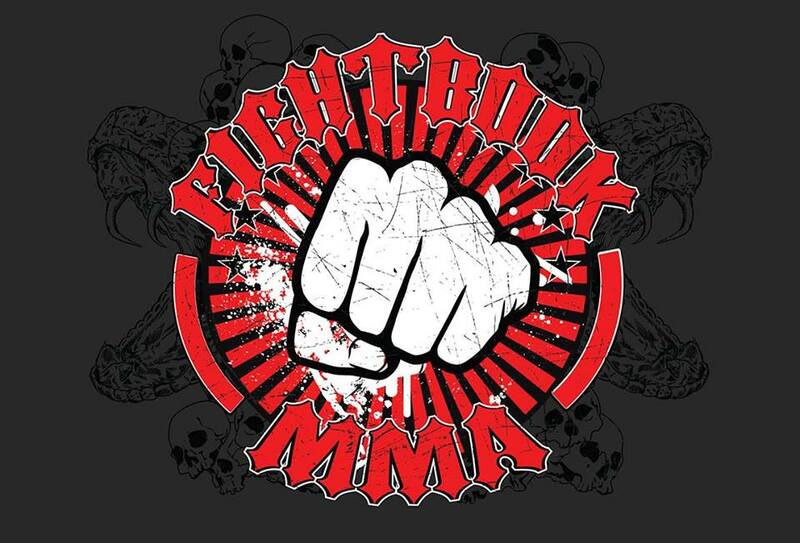 Vote for Talking Combat with Chris Toplack as “Fan Favorite Podcast” for the 1st Annual Fightbook MMA Awards. You have until the end of the month to cast your vote and I greatly appreciate any support! Looking for a laugh this holiday season? Check out my Batman and the Joker “The Sound of Christmas” video! The link is below.